This is a non-biological non-chemical plant insecticide and mildewcide. 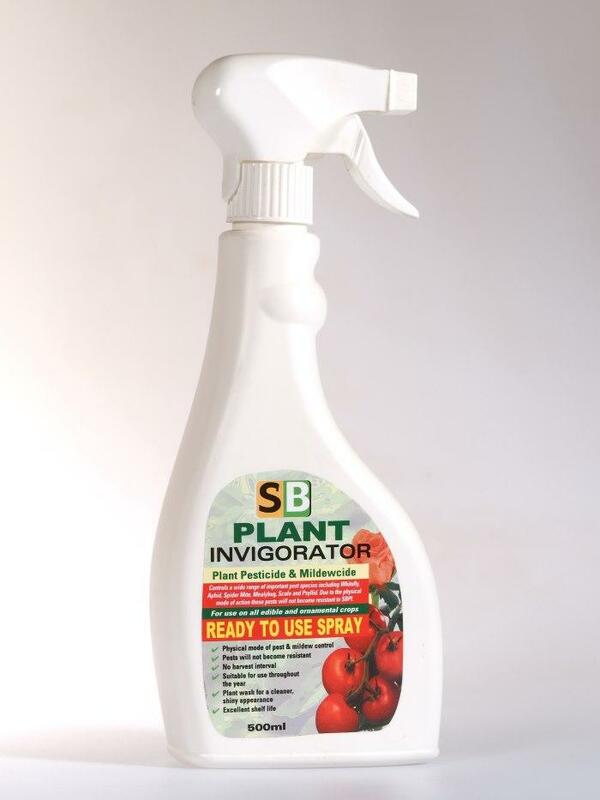 Controls a wide range of important pest species including Whitefly, Aphid, Spider Mite, Mealybug, Scale and Psyllid. Works against the physical motion of the insect. Perfect for all plants and edible crops. No harvest interval.